Happy Easter if you celebrate it and Happy Sunday if you don’t! Map 267 is from Buzzfeed. It’s of one of my favorite coastal cities in the East, Gotham! Gotham has a rather infamous reputation because of its criminal population but just like Chicago, Boston, or Baltimore it’s really not as bad as the rumors. I’ve been to Gotham only one time but I didn’t experience any robberies, car-jackings, or terrorist bombings then and no one I know that has visited the city has either. My coworker Carmen even lived there for two years and wasn’t kidnapped once! Sure, the criminal element in Gotham has made its mark for a reason and the entire city was once taken hostage for a month by a mad-man but we cannot judge a wonderful city with a thriving bat-themed economy by this one aspect alone. Have you been to Gotham? We stayed in an Airbnb in Uptown when we visited in 2012. You can read about it here. 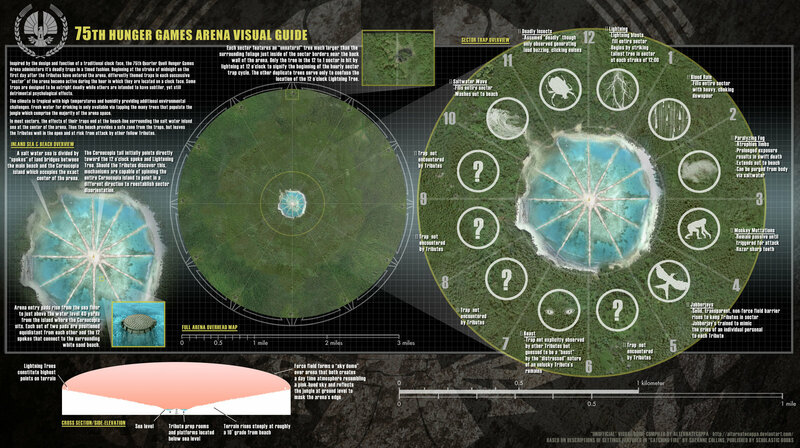 Map 268 is from the 75th Hunger Games. EVERYBODY remembers where they were when President Snow announced that the 75th Hunger Games, a Quarter Quell, would be drawing from the pool of previous victors instead of choosing children like most years. How crazy was that announcement?! I definitely didn’t see it coming (and if you did you probably have a very important job within the Capital)! This version of the Hunger Games arena was clearly designed with two things in mind; drama and rebellion! Nobody knows for sure but I have a strong feeling that the designer must have been in on the tribute’s escape that launched a Panem-wide rebellion. How else would they have known to break down the arena’s defenses and how else were the perfect items they would need to do so be available? It’s so clearly an inside job that there are even websites devoted to determining the truth. I’m not the only one still searching for the truth and I’m never gonna give it up! Anyway, the tribute escape isn’t the only cool thing about the 75th Hunger Games. The arena design, although suspicious, was really dramatic! Twelve equal slices with different dangers in each. One had giant gorillas while one had a fog that poisons any humans it touches! What a crazy mixture of things for the tributes to encounter! Which was your favorite? Have you been to Gotham and witnessed a heinous crime? Where were you when Katniss Everdeen took down the 75th Hunger Games Arena and changed the world forever? Sound off in the comments below!